My friend Kenny Kenny Briggs is letting go of some great audio equipment… Lot of great stuff for future podcasters or audio people..
PM Kenny if interested.. Some great stuff here folks!!! Him for details.. That Sterling mic is top notch!! Here’s what’s included in detail!! Shock mounts for the Sterling and for the MXL..
All cables in video are available also. DON’T CLICK ON THOSE FACEBOOK LINKS…SEE WHO HAS BEEN LOOKING AT YOUR PROFILE…. For instance, they’ll ask you to “Like” their pages (which means you are spreading the link to friends in your social network), and they will ask you to advertise their site by posting an “OMG” message (with a link) to at least five different places on Facebook. After all that hard work you would hope that they would give you access to the powerful Profile Spy app wouldn’t you? But I’m afraid your luck is out. Facebook and Microsoft Corp. representatives said Friday night that after negotiations with national security officials their companies have been given permission to make new but still very limited revelations about government orders to turn over user data. The announcements come at the end of a week when Facebook, Microsoft and Google, normally rivals, had jointly pressured the Obama administration to loosen their legal gag on national security orders. Those actions came after Edward Snowden, a 29-year-old American who works as a contract employee at the National Security Agency, revealed to The Guardian newspaper the existence of secret surveillance programs that gathered Americans’ phone records and other data. The companies did not link their actions to Snowden’s leaks. Ted Ullyot, Facebook’s general counsel, said in a statement that Facebook is only allowed to talk about total numbers and must give no specifics. But he said the permission it has received is still unprecedented, and the company was lobbying to reveal more. Using the new guidelines, Ullyot said Facebook received between 9,000 and 10,000 government requests from all government entities from local to federal in the last six months of 2012, on topics including missing children investigations, fugitive tracking and terrorist threats. The requests involved the accounts of between 18,000 and 19,000 Facebook users. The companies were not allowed to make public how many orders they received from a particular agency or on a particular subject. 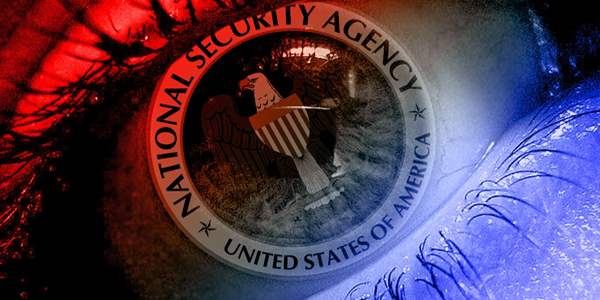 But the numbers do include all national security related requests including those submitted via national security letters and under the Foreign Intelligence Surveillance Act, or FISA, which companies had not previously been allowed to reveal. The companies remain barred from revealing whether they’ve actually received FISA requests, and can only say that any they’ve received are included in the total reported figures. Microsoft released similar numbers for the same period, but downplayed how much they revealed. “We continue to believe that what we are permitted to publish continues to fall short of what is needed to help the community understand and debate these issues,” John Frank, Microsoft’s vice president and deputy general counsel said in a statement. Frank said Microsoft received between 6,000 and 7,000 criminal and national security warrants, subpoenas and orders affecting between 31,000 and 32,000 accounts. Both attorneys emphasized in their statements that those affected by the orders represent a “tiny fraction” of their huge user bases. Google did not release its own numbers, saying late Friday that it was waiting to be able to reveal more specific and meaningful information. Facebook repeated recent assurances that the company scrutinizes every government request, and works aggressively to protect users’ data. Facebook said it has a compliance rate of 79 percent on government requests. It’s a frightful message and those worried that Facebook will own their photos or other media are posting it — unaware that it is a hoax. Here’s the truth: Facebook doesn’t own your media and there is no such thing as the Berner Convention. This isn’t the first time a message like this has popped up on Facebook. A similar message made the rounds in June and a few years ago as well. Bottom line? Don’t bother copying, pasting, and posting. 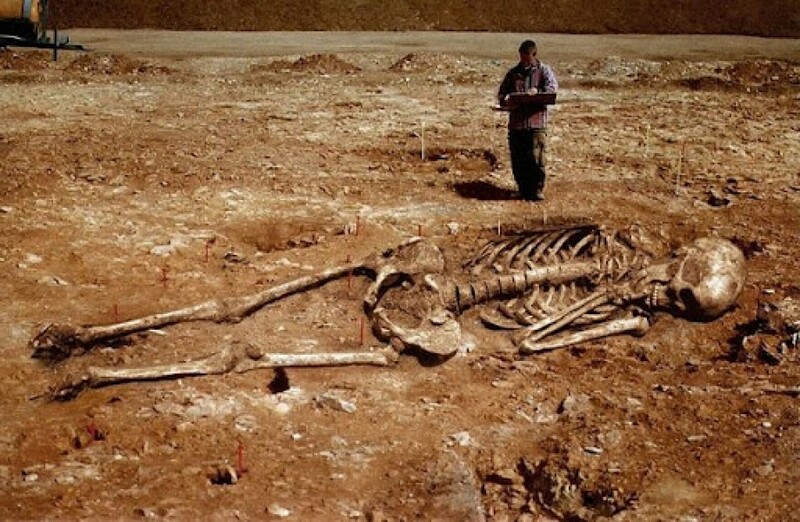 It was a hoax before and is still a hoax now. With old man winter coming, thought I would post a winter photo. Skype, the internet communications platform, is being used by hackers to distribute a “worm” that infects Windows PCs. When users click on an instant message saying “lol is this your new profile pic?” they unwittingly download a file containing a Trojan horse malware file. This opens a backdoor allowing hackers to hijack infected PCs and recruit them into a “botnet army”. Users can be locked out of their machines and held to ransom. According to internet security specialist Sophos, the worm is a variant of the well-known “Dorkbot” worm which has been spread by social media platforms such as Facebook and Twitter. When the worm infects a computer it sends out the “lol” message to the user’s contact list. Unsuspecting recipients think the message has originated from someone they know and click on the link, thereby downloading the malware payload. Skype said in a statement: “Skype takes the user experience very seriously, particularly when it comes to security. We are aware of this malicious activity and are working quickly to mitigate its impact. “We strongly recommend upgrading to the newest Skype version and applying updated security features on your computer. Botnets are often used to mount distributed denial of service (DDoS) attacks – forcing websites offline – to run spyware or to send out spam emails. Publicity about the threat has made many users wary of clicking on strange-looking links posted via social networks, which may have prompted the perpetrators of this latest attack to switch tactics. “The danger is, of course, that Skype users may be less in the habit of being suspicious about links sent to them than, say, Facebook users,” said Sophos’s senior technology consultant Graham Cluley. 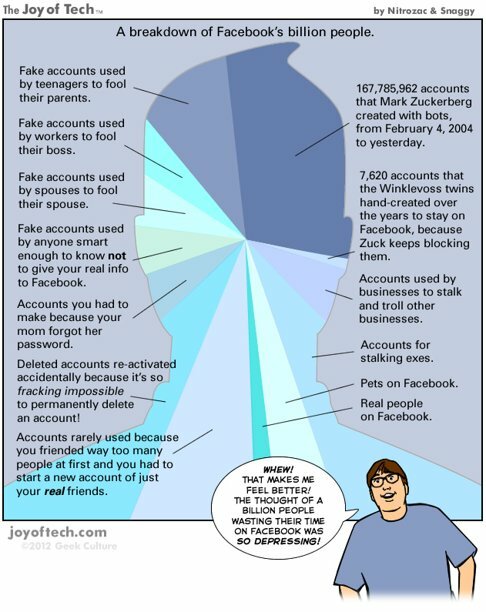 Most of Facebook’s Billion Accounts Are Fake……. This may come as a shock considering how seriously Facebook takes your privacy, but if you’re a Facebook user with one of Facebook’s mobile applications installed on your iPhone or one of several other smartphones, you’ve been robbed. Each and every contact stored on your phone is probably now also stored on Facebook’s servers, as was re-re-rediscovered by Facebook users this past week. Whether or not people in your contact list even have Facebook accounts, their names and phone numbers are likely now in Facebook’s possession. There is probably a clause buried deep within Facebook’s terms and conditions that makes this invasion of your privacy OK on paper, but odds are still pretty good that it’s not OK with you. Complete instructions outlining how to remove all of your contacts’ phone numbers from your Facebook account can be found below. Whether or not the data will be completely wiped from Facebook’s servers is unclear, but we’ll leave that for the lawyers to figure out. Note: Many users note that Facebook’s mobile apps now carry disclaimers that mention the fact that Facebook is taking your data. Of course Facebook does currently include a disclaimer, though the wording makes no mention of this data being stored on its servers until manually deleted by the user. Even still, this has not been the case with all versions of the app, and there are also numerous reports from users who claim to have never synchronized their contacts with Facebook’s mobile apps, yet still find all of their contact data stored on Facebook’s servers. Why did they not inform everyone of this in the first place…sounds like a sorry excuse of an answer for removing numbers. The fortune of Mark Zuckerberg, Facebook Inc. (FB)’s co-founder and CEO, dropped to a new low today. The 28-year-old’s net worth fell to $10.2 billion, its lowest point since the company’s May 17th initial public offering, according to the Bloomberg Billionaires Index. Facebook shares sank 6.3 percent today after the company freed up 271.1 million shares, a move that boosted the amount of stock available to trade by 60 percent. The shares closed at $19.87 in New York after dipping to a record low of $19.69 earlier in the day.